Ok, I've got all my files back, gotten caught up on my code, and even got something done enough to be included in the update! Most users seem to have performance issues be their major limiter, so that's been my focus. Unfortunately, it's both extremely hard to do and doesn't result in much but "performance is better." I've complained about that before, so let's look at the current issue. 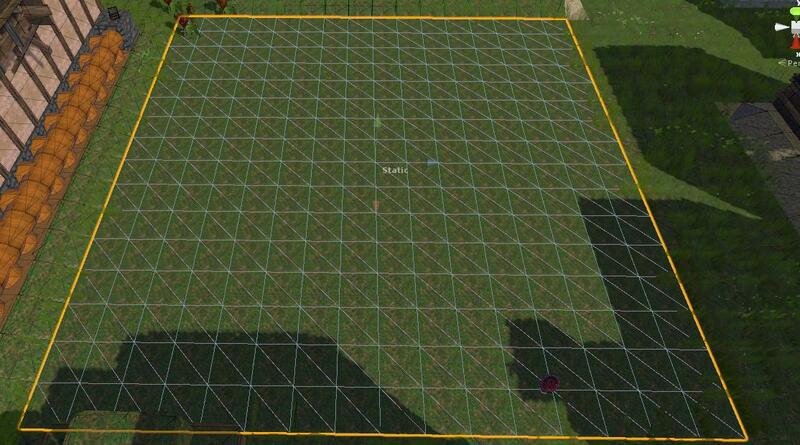 You can see from the black lines the original mesh, and the green lines are the simplified version. 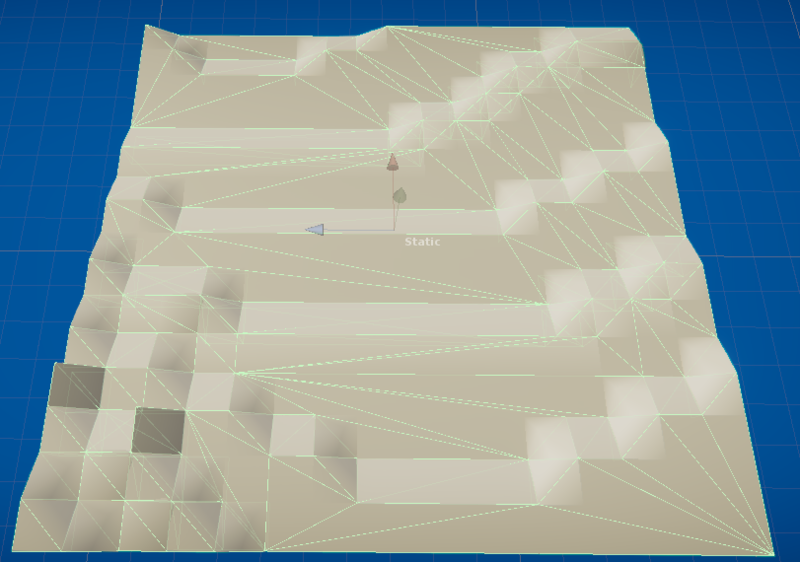 Unfortunately, it has errors with more complicated meshes and I can't get the UVs working on the simplified mesh, but the physics engine needs neither of those things so it can go into this release. This is just fine because it's a noticeable improvement on performance, since physics was one of the major slowdowns. Not the biggest, that's still the draw (number of tris), but an improvement. 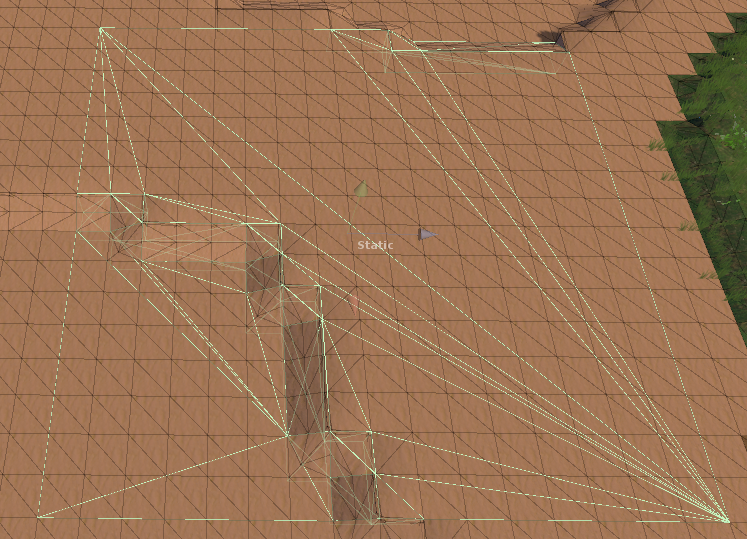 On that note if you have ANY IDEA how to get the UVs and complex mesh simplification working then please contact me! It's probably the fact that it's producing non-manifold edges with more than 2 facets attached during collapse, and if that made sense to you then maybe you can. * Improved performance. See what I mean? !